Chamomile tea is famous for its calming effects and for good reason! Chamomile tea can help you and your child naturally for a whole array of issues from promoting sleep to clearing up eye goop! 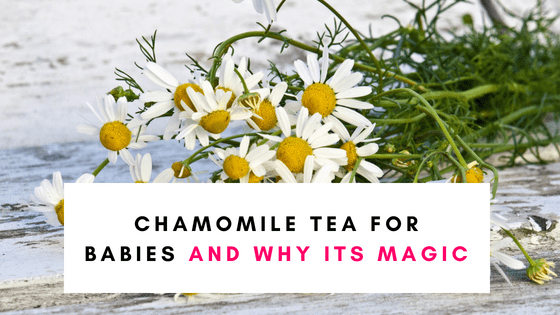 So let´s jump straight into how chamomile tea can help your little one! Chamomile tea comes from the dried flowers of the chamomile shrub and has been used for centuries thanks to it’s healing properties. Chamomile can help with gas, bloating, digestion, sleep, acne, and has anti-inflammatory properties! At What Age Can Babies Drink Tea? Safe herbal teas can be introduced from 6 months and older. 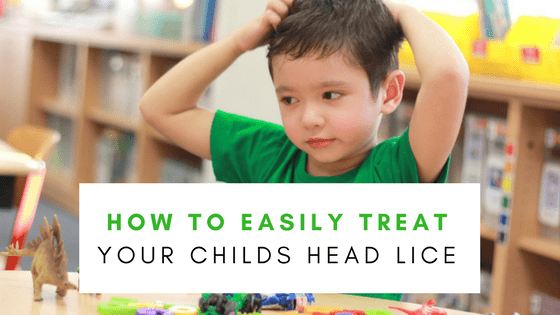 If you are unsure if your child is ready or have any concerns check with your pediatrician. 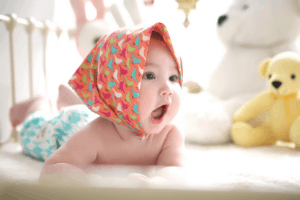 Is It Safe For Babies and Toddlers? 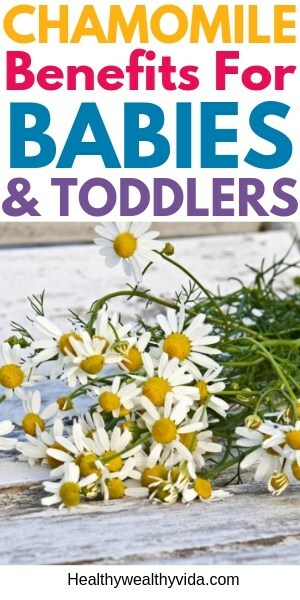 Some teas, such as chamomile and fennel, are safe for babies while others should be avoided. It´s also important to make sure you only give organic tea to your infant to ensure that no chemical pesticides were used when growing the tea plants. Also, baby tea producing companies make sure to test all their teas for any harmful substances. Not all teas that are healthy for adults are suitable for babies. Some active ingredients from certain herbs can even be dangerous for your child. Therefore, pay special attention to which types of tea you buy for your child and always read through the ingredients even when mixing tea. Peppermint tea: Due to the amount of menthol in peppermint tea this is absolutely unsuitable for babies and toddlers; The menthol can lead to respiratory arrest and is therefore dangerous for infants. Making the tea couldn´t be simpler! If you´re using bags like these organic chamomile tea bags by Apotheke, simply place a bag in a cup and add 8oz boiling water. Let steep for 5 minutes and remove tea bag, leave to cool. Once tea is cooled down to room temperature pour a quarter of the tea in your child´s bottle or sippy cup and fill the remaining 3 quarters with water. 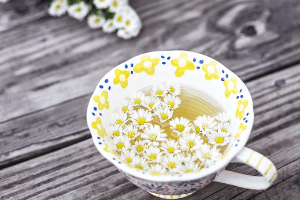 If you´re using dried organic chamomile flowers, simply spoon 3 tablespoons of flowers into your teapot infuser, pour in boiling water and allow to steep. Let tea cool to room temperature then pour a quarter into your child´s bottle or sippy cup and fill the remaining 3 quarters with water. 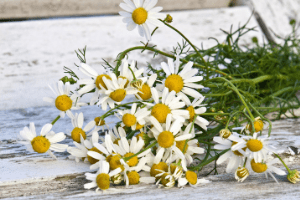 Chamomile is a natural relaxant and is often considered as a sleep inducer or mild tranquilizer. This calming and sleep-inducing effect is due to apigenin, an antioxidant which helps reduce anxiety and promotes sleep. 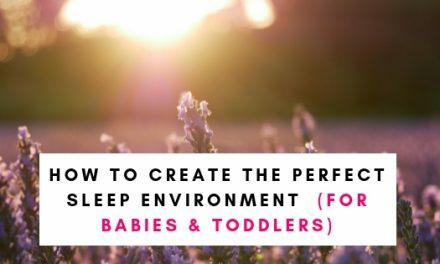 A good idea is to make chamomile tea part of your child’s wind-down routine before bedtime. If you’re worried about your child drinking too much tea, you can simply dilute the tea even more. 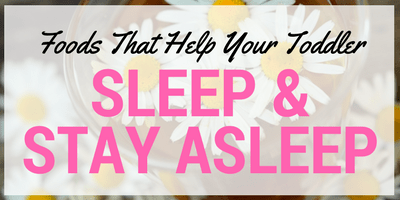 Not only is this magical tea great for encouraging sleep, it also helps with teething. The fact that chamomile tea can help alleviate teething pains and help promote sleep is a double win! 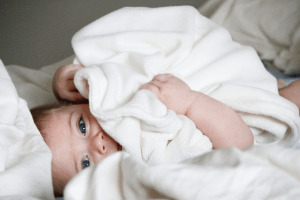 If you´ve experienced a teething baby and how it affects your child’s sleep you´ll know what I’m talking about when I say that a teething baby and sleep can be rough! Freeze chamomile tea in mini popsicle molds, the cold will help numb the gums and reduce pain, while the chamomile works it´s magic and helps calm the infant. Can this tea get any better? Yes, it can!… Not only does it contain Vitamin A, folate, calcium, and magnesium it is also non-allergenic, anti-bacterial and is anti-inflammatory. Chamomile has been used for centuries to relieve colic and gas in babies quickly, safely and gently. 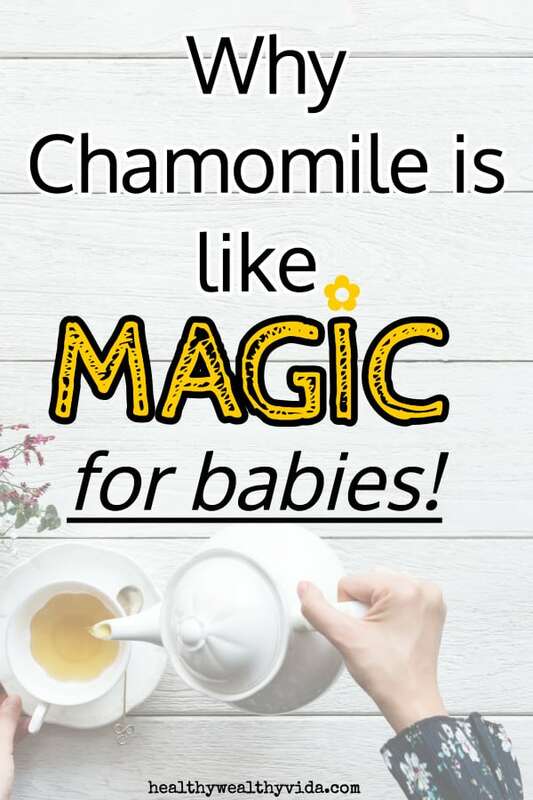 Because chamomile is a relaxant it allows the gastrointestinal tract to relax and better release stools and gases in your child´s stomach, thus causing a soothing effect. When my son was born the tear ducts in his eyes hadn´t fully opened yet and for the first few days after he was born he had goopy eyes. 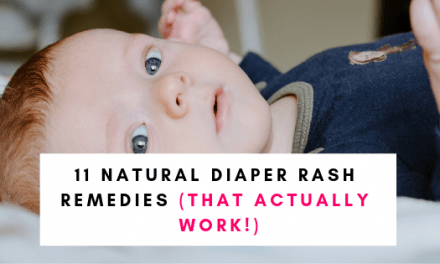 While my MIL suggested that something was wrong and that I should reach for medicated eye drops, my son´s pediatrician recommended wiping his eyes a few times a day with a sterile cotton ball dipped in chamomile tea. Sure enough, the goop was gone within a few days, no more sticky eyes and without having to use any harsh treatments.